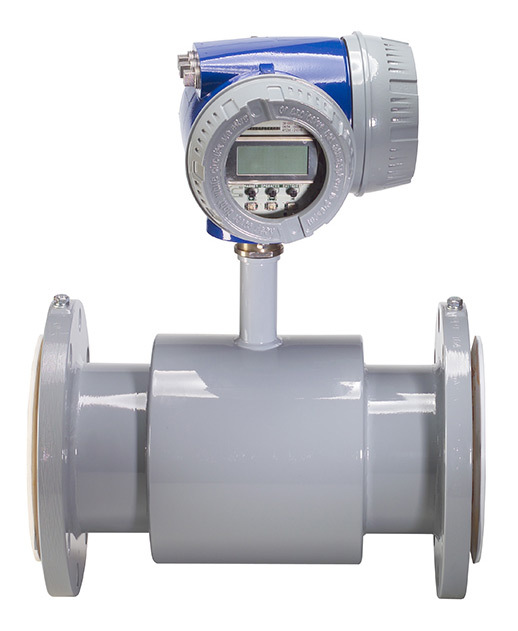 Badger Meter Electromagnetic Meters deliver the performance your critical flow measurement applications require. 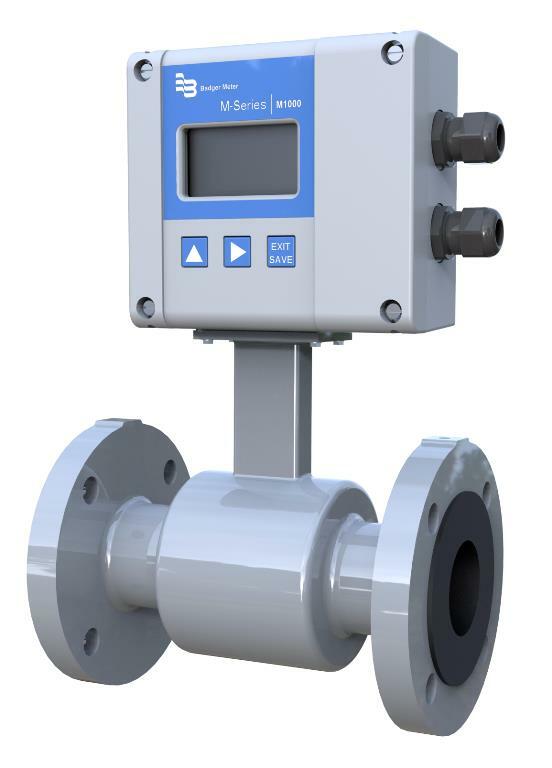 The flow meters are designed to achieve ± 0.25 percent accuracy in less than ideal fluid conditions. 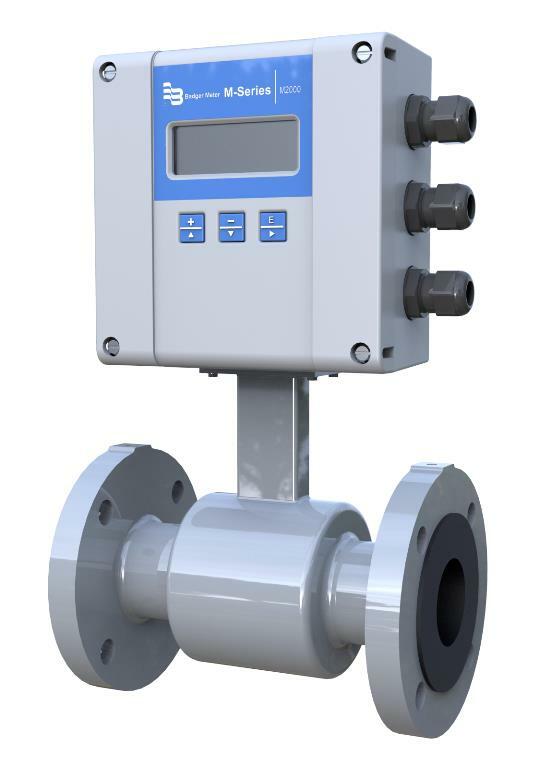 Badger Meter ModMAG Electromagnetic Meters deliver the performance your critical flow measurement applications require. 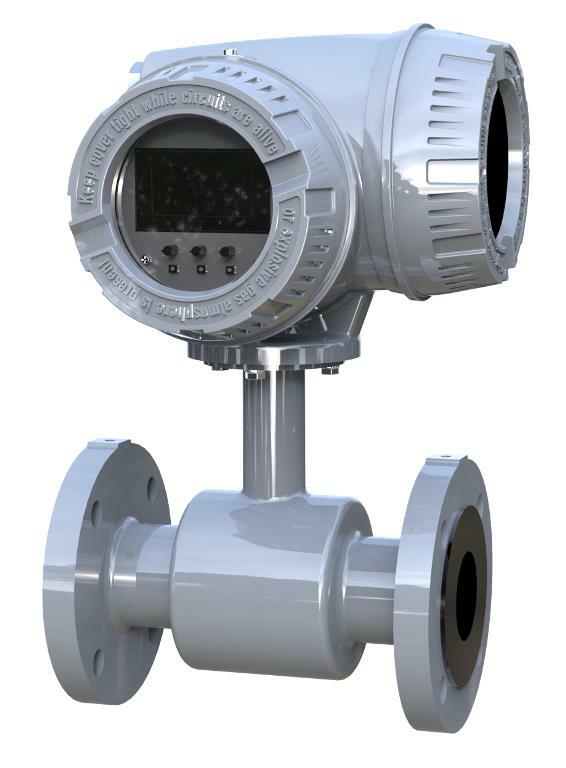 The electromagnetic flow meters are designed to achieve ± 0.25 percent accuracy. In addition, the non-intrusive, completely open flow tube design virtually eliminates pressure loss. With no moving parts to impede the flow stream, maintenance is kept to a minimum, even in less than ideal fluid conditions.